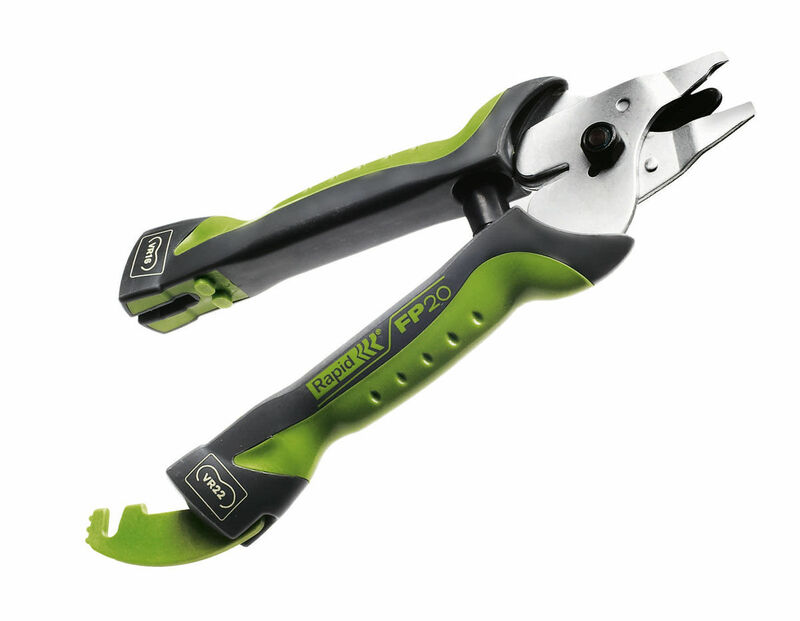 Garden pliers for securing fence, branches and vines. Fence plier perfect for fixing wire netting to fence wire. Plier ideal to fix wire netting and chain link fencing to fence wires. Specially developed for securing grape vine in position.